Plants require clean water to live. 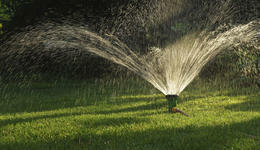 We'll create or update your irrigation system to meet your garden's needs. Do you have puddles forming in your yard? 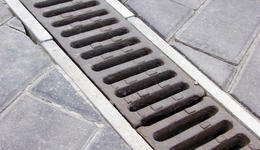 You might need professional landscape draining. Not all the plants that grow in your garden are welcome! 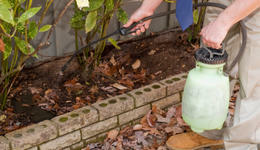 Let our weed control experts handle the situation. We'll rake up fallen leaves, blow off walkways and driveways, and tidy up your yard spick and span. 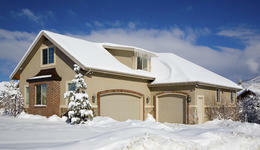 For expert snow removal in your area, give our service professionals a call today!